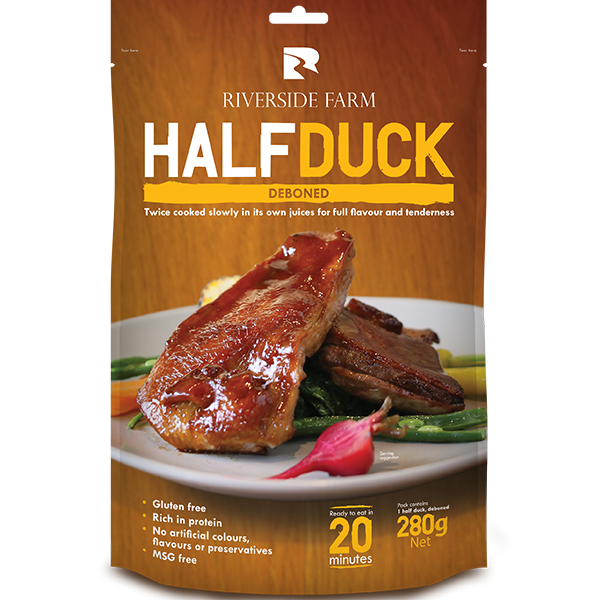 Contains half a deboned duck. Available at selected Countdown stores nationwide; and selected New World and PAK’nSAVE stores in Auckland. 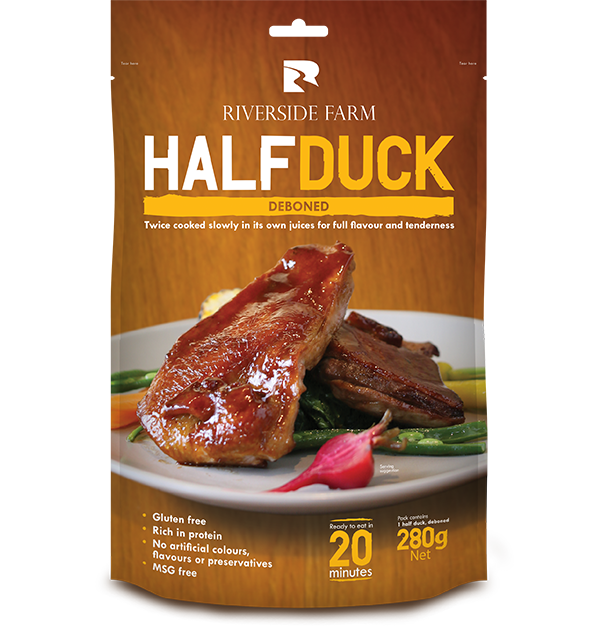 * Percentage Daily Intakes are based on an average adult diet of 8700 kJ. Your daily intakes may be higher of lower depending on your energy needs.